Two signed cards impossibly change places! 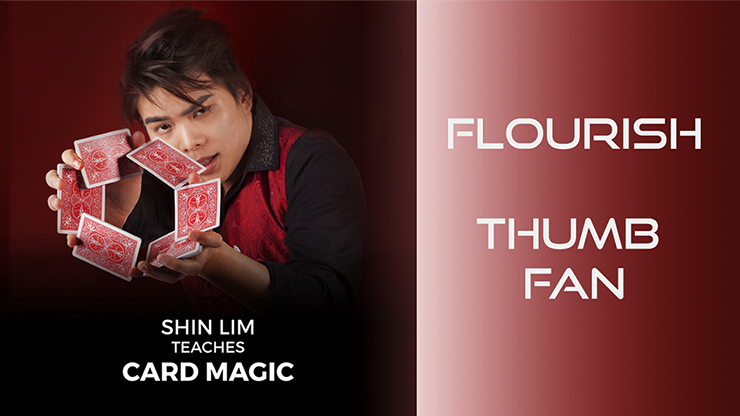 Shin Lim's "go to" transposition effect! Shin teaches you two versions of this stunning effect. One with your business cards and one with a deck of playing cards. 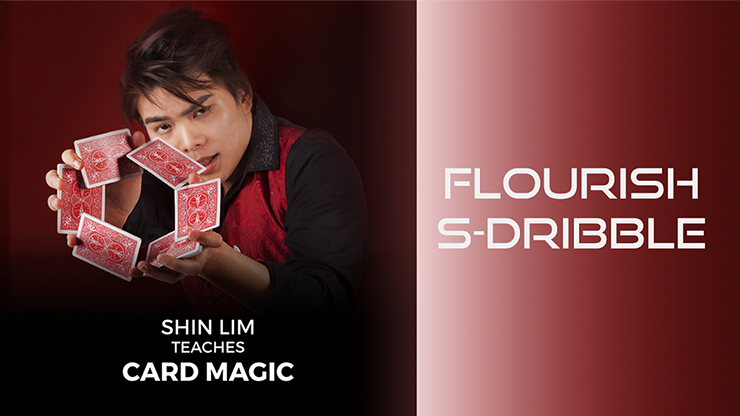 Learn Shin Lim's Visually Stunning S-Dribble Flourish! This download is a master class on the S-Dribble Flourish. 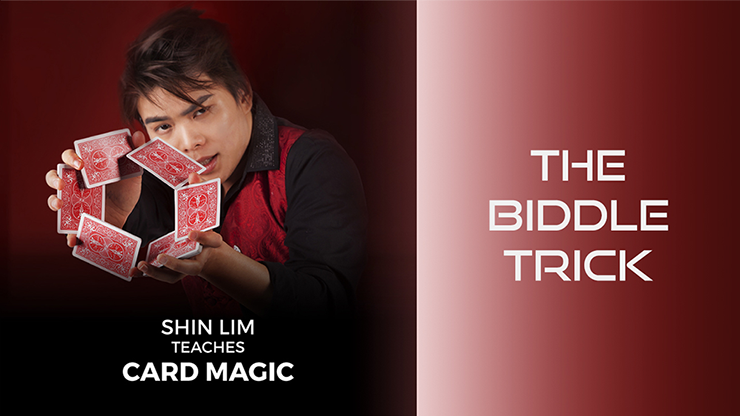 Shin Lim's Preferred Handling of the Biddle Trick! A 4-of-a-kind is shown in your hand. The remaining deck of cards is sandwiched between the spectator's palms. One of your cards vanishes and ends up face up in the middle of the pack of cards that they were holding since the very beginning! 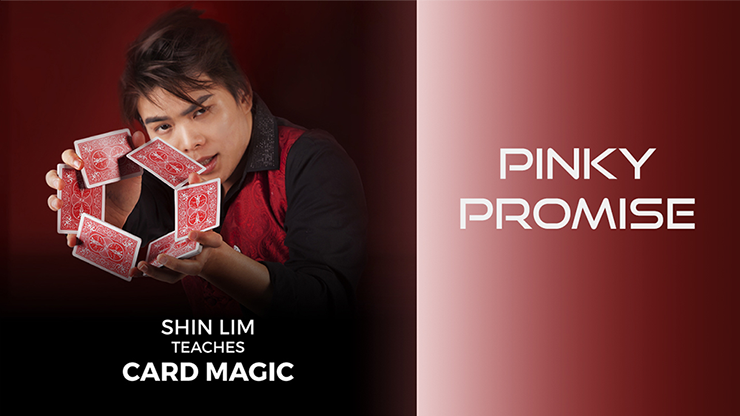 Shins Lim's work and coaching on the perfect thumb fan! Looks fabulous! 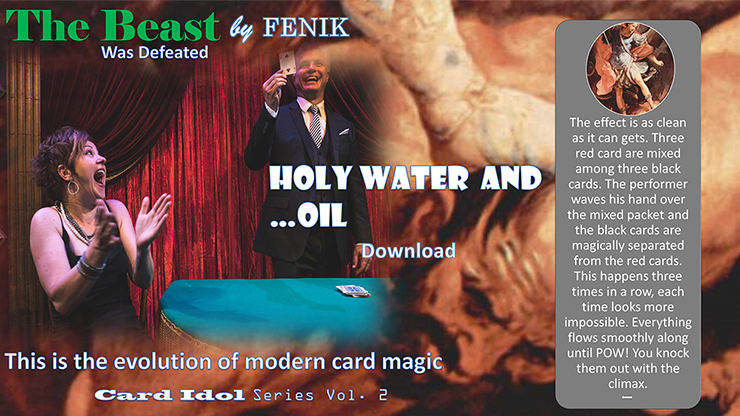 Eight full professional new card routines! CALLING ALL COIN MAGICIANS! ERROR 404 Will Blow Your Mind! 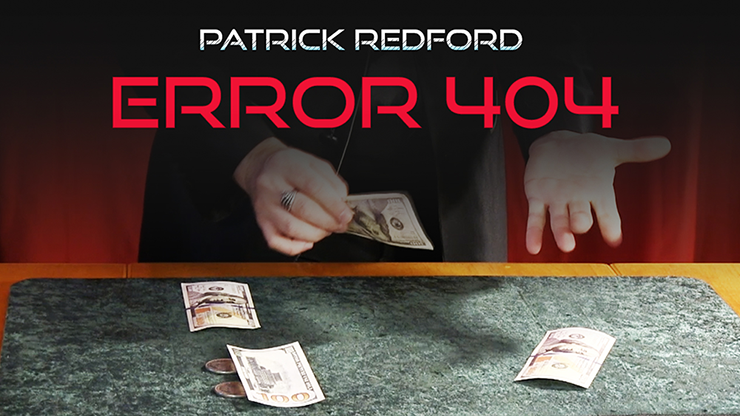 ERROR 404 is Patrick Redford's signature four-phase coin Matrix routine that uses nothing but four coins and four bills. 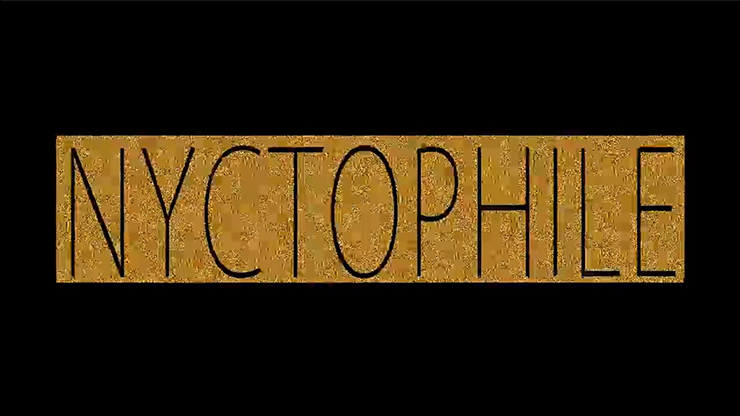 I could tell you about it or you could just check out the video! Two original coin changes taught in expert detail. 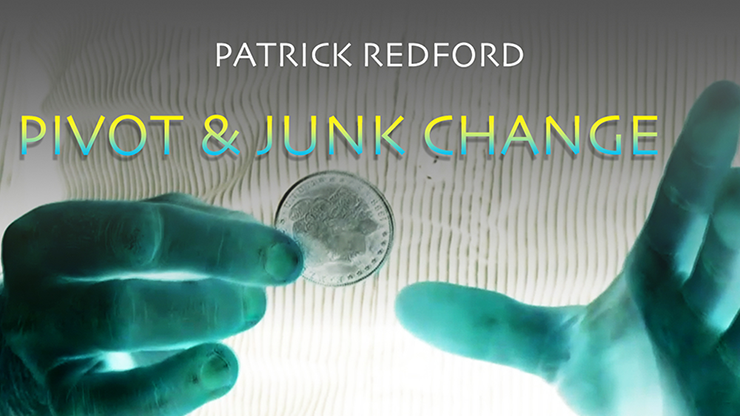 The Pivot Change is a "Spellbound" style change performed at the fingertips where both hands appear to be empty before, during, and after the change. 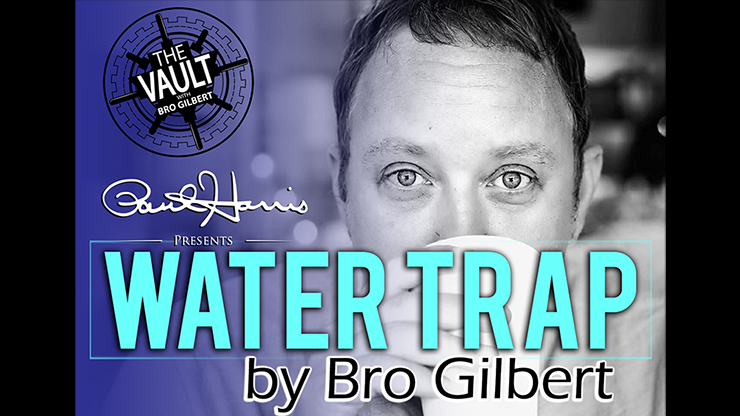 You've seen magicians perform a card change (or "color change"). But how about twice in a row? Have you ever seen that? How about five times? 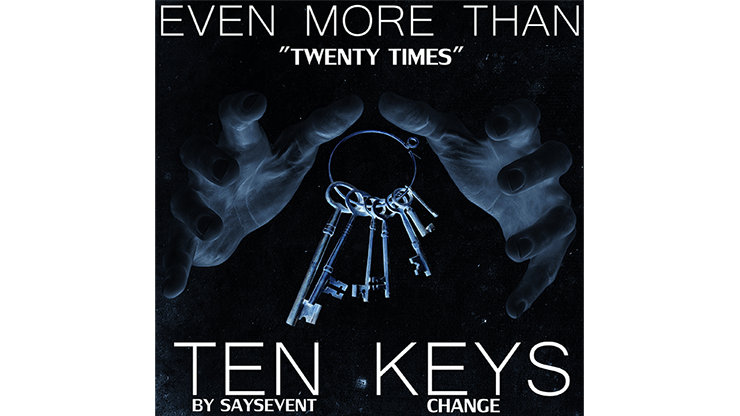 How about twenty times - you've never seen that many in a row? Well, keep reading! Take them on a journey backwards in time! They pick a card and sign it. Now, without any switches, you really tear up their signed card. They can still see their signature on all of the torn pieces throughout the tearing. You then instantly restore their card and yes, their signature is on their card! 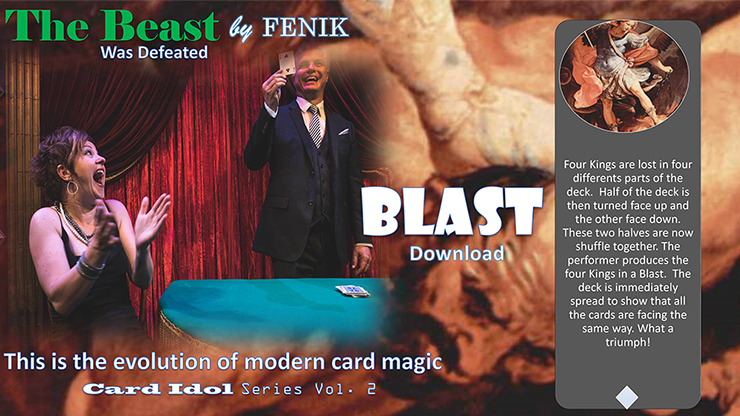 One moment, a pack of cards - the next moment, the cards are encased in their box! 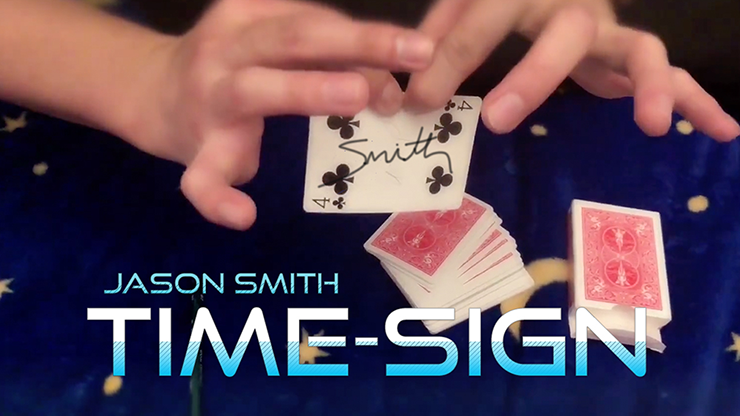 The perfect NO GIMMICKS opener/closer to add to your card routines. Hit them hard!